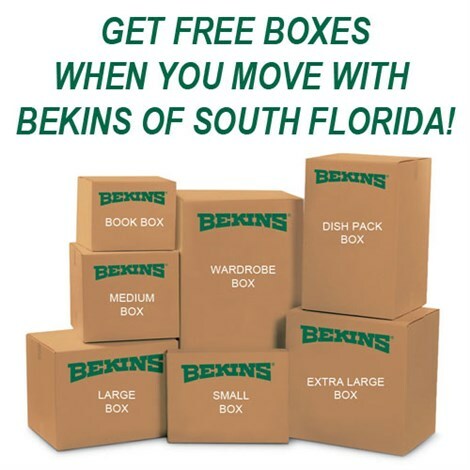 When you want to plan a move that is completed as seamlessly as possible, you have to turn to the Miami-Dade County long distance movers at Bekins of South Florida. Not only do we have well over a century of experience, we are ProMovers, and we’re accredited with the Better Business Bureau. 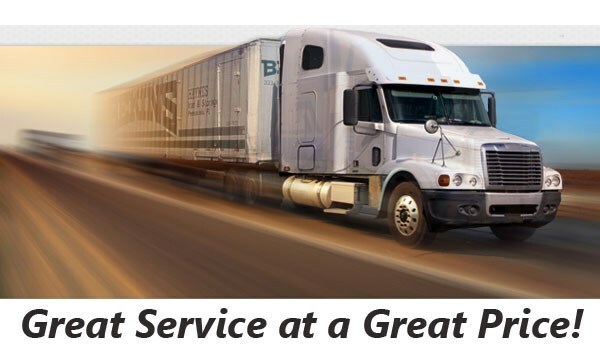 When you plan your move with us, you can move to or from anywhere because we are part of a global network of movers who are in business to provide you with the best moving services anywhere in the world. The very best Miami-Dade County long distance moving plans also include storage because it can free up room in your home while you’re packing and it can make moving into your new home easier. We’d be happy to store any or all of your items in secure wooden vaults inside our monitored warehouse until you’re ready to unpack them. We can put your mind at ease if you’re worrying about your upcoming move. Call or fill out our online form and our Miami-Dade County long distance moving company will tell you everything you need to know about planning a move with our experts.